Revlon to me is a luxurious drug store brand that's extremely affordable. 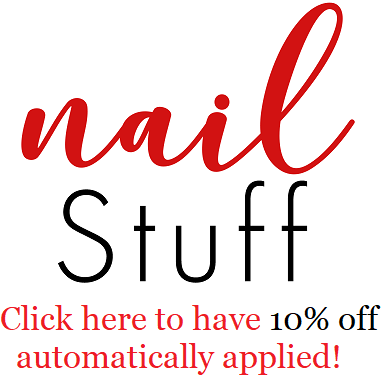 Which means you'll be able to spoil that special someone with some new & fun products from Revlon while being able to still save some for chocolate covered strawberries, a good meal & a night out. First I'd love to start off with some new launches that Revlon is debuting in their Revlon Nail Enamel: the 2016 Collection which features 10 gorgeous shades, 5 of which I have to share with you. With that being said I would highly recommend checking out the other 5. 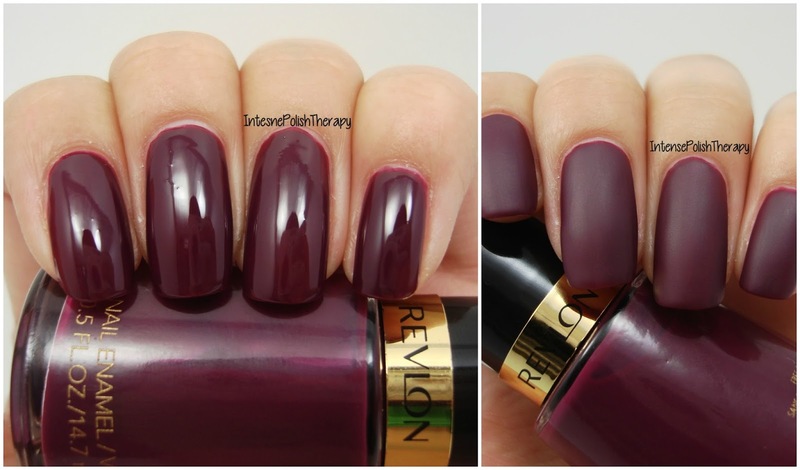 Passionate is a beautiful deep plum borderline burgundy cream polish. It's the perfect shade for winter right now & is stunning when shiny or matte. I really love the matte version. This picture is Uninhibited over Passionate. I love this combination. & Again I really love it with a matte top coat. 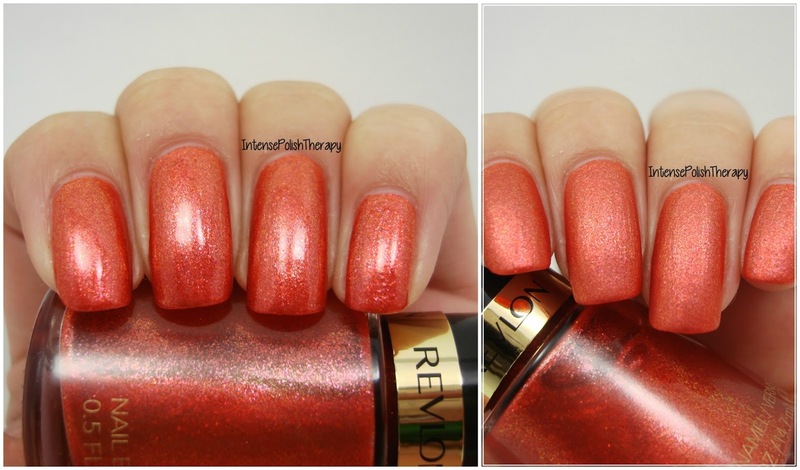 Uninhibited is a gorgeous golden-red-orange shimmer/fine glitter. That can be layered over another polish or worn on it's own. Again super gorgeous with a top coat. Romantique is a dusty pinkish brown. It's actually very surprising colour that I really love. It's one of those shades that is a bit iffy in your mind at first but then when you try it on, you fall in love. Stunner is a glitter top coat that is made up from small gold glitters, white tinsel & white leopard spots all in a clear base. Sadly the larger leopard glitters are pretty heavy so they sink to the bottom or when you do get them on the brush due to the heaviness they slip right off. Vivacious is a bright but not neon cream pink. It's something everyone needs in their collection! The lips portion of this post contains the new Revlon Ultra HD Matte Lipcolor. This new collection contains 8 shades of beautiful matte liquid lip colours, so I have 4 of them to share with you! Addiction is a very berry shade, I'd say close to a juicy raspberry. It's one of those colours that'll work for everyone. Flirtation is a pinky orange that is really pretty. It's not something I thought I would like but it changed my mind once I actually tried it. Passion is a deep classic red that leans ever so slightly on the berry side. This one does slightly stain, so I'd suggest when applying have a wipe on hand for quick clean up. Temptation is in my opinion the perfect dolly pink. It matches the Revlon' Vivacious nail polish very well. Opinions on the nail enamels. 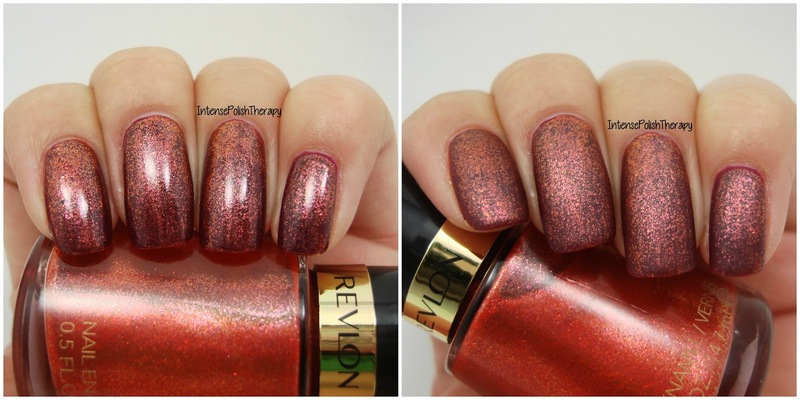 They're beautiful done & Revlon picked some really gorgeous much needed colours & finishes. The cream polishes are really opaque & my only issue with the glitter was I wish the glitter base was heavier to keep the leopard glitters suspended higher that way they didn't sink to the bottom. Opinions on the lip colours. I am absolutely loving the matte liquid lip trend. The shades Revlon picked are classics and must haves, so it's appreciated. I did find that they were only really matte if you applied the lip colour thinly however I found they needed a bit more for full coverage, which left them partially matte. I still like the finish when there's more applied but I do wish they were a bit more matte. All products are currently available almost everywhere that sells cosmetics, one of the main reasons I love Revlon. So easy to find. The suggested retail price for the Nail Enamels are $6.29 & the suggested retail price for the Ultra HD Matte Lipcolors are $11.49.